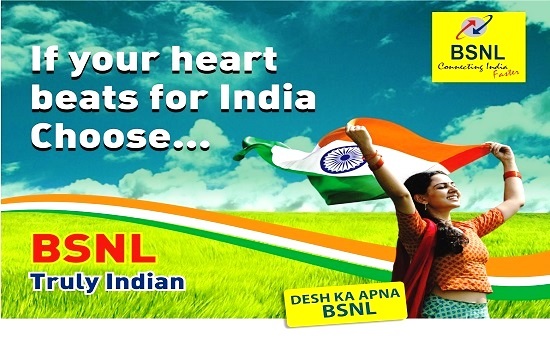 BSNL has announced the revision in free data usage of its existing postpaid mobile plans to offer up to 500% more data & up to 60% discount in monthly charges. The SD (Security Deposit) is waived off for “local+STD" for new connections taken during the month of November 2017 under this scheme of Post-Paid “loot lo" Month offer. Activation charges/SIM charges are waived off for new connections taken during the month of November-2017 under this scheme of Post-Paid “loot lo" Month offer. The above tariff will be implemented with effect from 1st November 2017 for the month of November only. However, point D above is on regular basis. The implementation of the revised tariff will be made in accordance with 43rd Amendment of Telecom Tariff Order issued by TRAI. can i pay online one year bill ?, how can calculate gst ? or which amount i pay, i have 225 post paid plan 225 , data offer validity expire when?